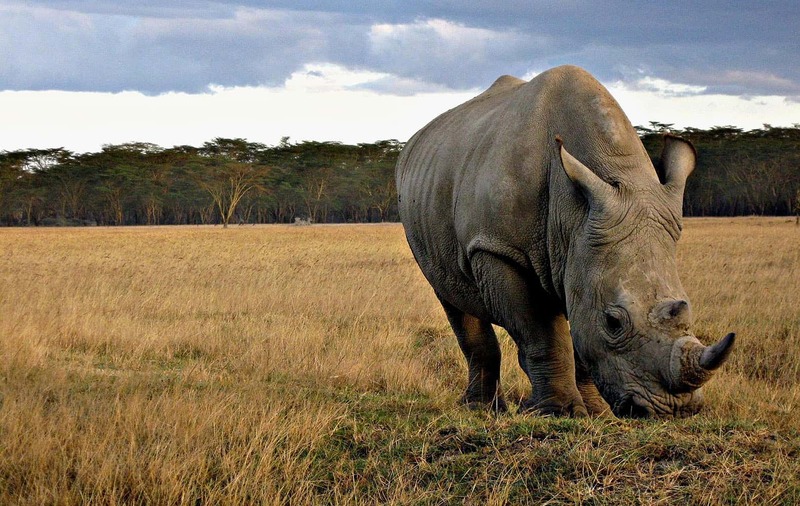 Within an 18-day span, sixteen rhino carcasses were found in this national park. A rhino’s horn may be predominantly composed of keratin (the same material as one’s fingernails), but that hasn’t deterred poachers from seeking out the large land mammals and slaughtering them in Kruger National Park (KNP), South Africa. In fact, between March 4 and March 22, sixteen rhino carcasses were found in the National Park; only two were older than two months. Media members who were present followed an environmental inspector, a police detective, and a police forensic officer to one of the crime scenes. There, they found a carcass which had been discovered a few days prior. The body was already beginning to rot. Upon being opened, a bullet was discovered. “Our role is to process the scene but the scene is a couple of days old so we won’t find much because hyenas, lions, vultures have been on the scene and they tend to carry evidence away with them or contaminate the scene. We won’t find a lot here apart from ballistics. “If it’s a fresh scene, we process the scene ourselves, search the scene, find evidence and lastly we do a post-mortem on the animal to retrieve evidence — not to establish cause of death because we are not veterinarians,” he added. It’s for this reason that Kruger is tightening security at its southern gates in an attempt to protect rhinos and prevent poachers from accessing the park. Guests who visit are expected to produce a permit and up-to-date vehicle registration. The number of guests who enter and exit will also be followed up on more closely. 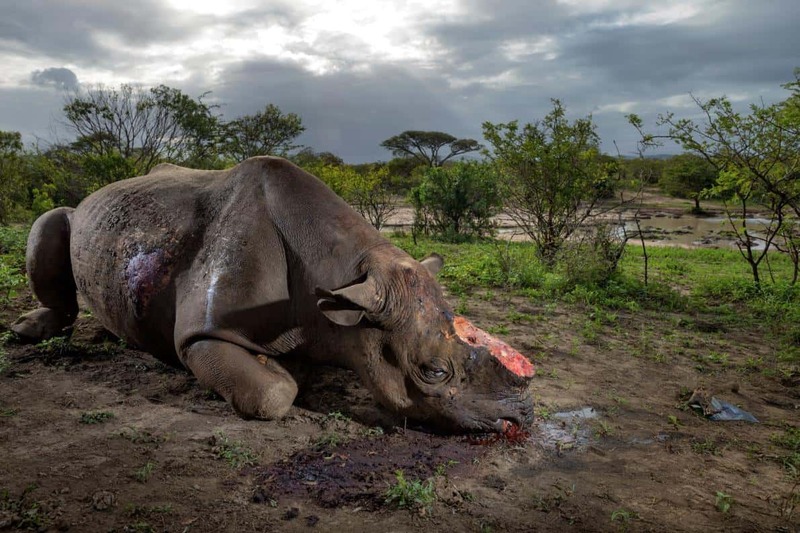 According to data released by the Environmental Affairs Minister, Edna Molewa, a total of 662 rhino carcasses were discovered in the National Park last year. As 826 were found in 2015, this represents a reduction of 19.85%. However, those numbers are both substantial, leading one to conclude that more needs to be done to cut down on poaching.